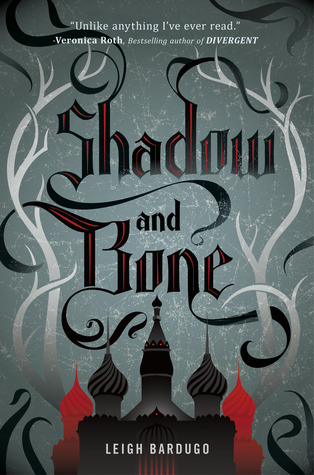 I read Shadow and Bone by Leight Bardugo, because I heard a lot of great things about it recently, and I’m glad to say that I wasn’t dissapointed. My favorite things about this book were the writing and the world in which the story took place. This book is definitely not an action pack book, but I still really liked it. Apart from Shadow and Bone, I read 2 books and 3 short stories this month. 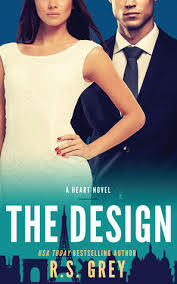 The Design by R.S. Grey is a standalone, but there’s a companion novel that came out before. I read the other book a while back and I really wanted to know more about Cammie, who is the main characters in this book. That’s why I decided to read The Design. Sadly, I was a bit dissappointed, I felt like the characters were inconsistent, and I didn’t like a main element of the plot. I read Bestiary (Bestiario) by Julio Cortázar, because my boyfriend gave it to me as a present a while ago and I finally felt like reading it. Also, I said that I would read more Latinamerican authors this year and I still need to do it . 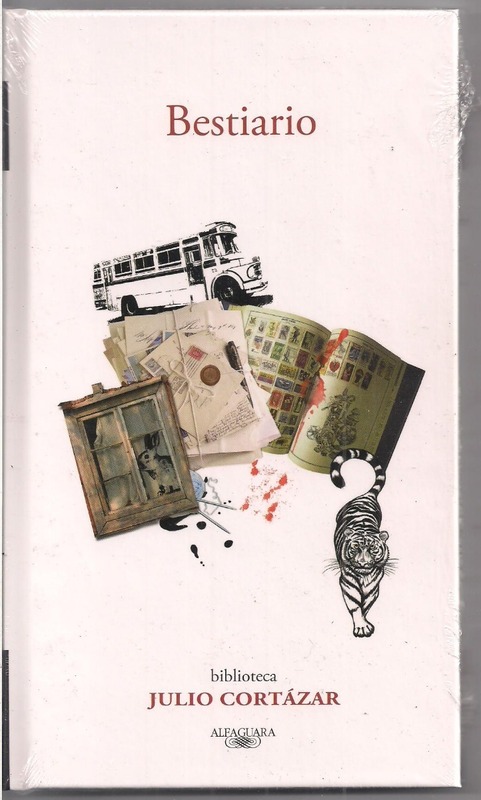 Just so you know, there is an english version of this collection of short stories, if you want to read it. I think some of the stories are great, but some are just too weird for my taste. And I didn’t enjoy the writing style that much. 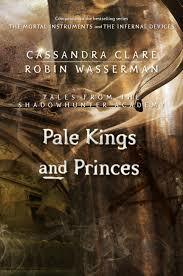 Pale Kings and Princes is the sixth story in the Tales of Shadowhunter Academy series of short stories. I love Simon and Isabelle as individual characters and as a couple. So I’m just gonna say: Finally! 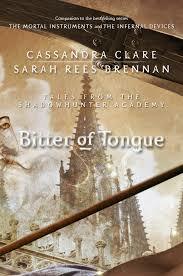 Bitter of Tongue is the seventh story. I like how this short stories are reveling important things for the new series. I can’t wait to read it! I can’t wait for Queen of Shadows to come out! It needs to be september 1st NOW! 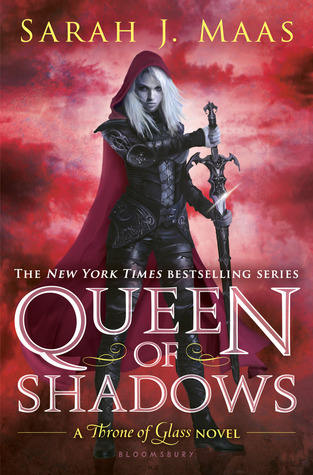 I won’t read anything else, until I can get Queen of Shadows and start to read it. I am so excited for Queen of Shadows as well! And I really need to read the Shadowhunter Academy novellas, but I am so bad with novellas I almost never get around to reading them unless they are in a physical book! It's a really good book and the Darkling is a very intriguing character. I can't wait to continue with the series!